Known globally as “Mr Retention”, Paul has been at the forefront of member retention research and practical solutions since 1995. 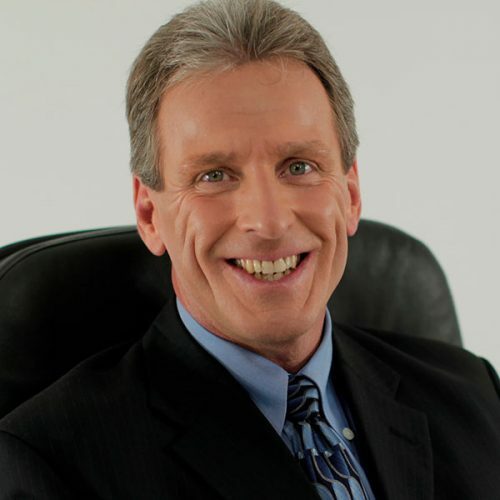 He is the creator of the Face2Face Retention Program, which currently generates impressive results for many leading health clubs and groups around the world. Paul is an award-winning club owner, keynote speaker, business consultant and author, and every year he circumnavigates the globe delivering staff training, seminars and workshops on retention and exercise adherence and membership growth.